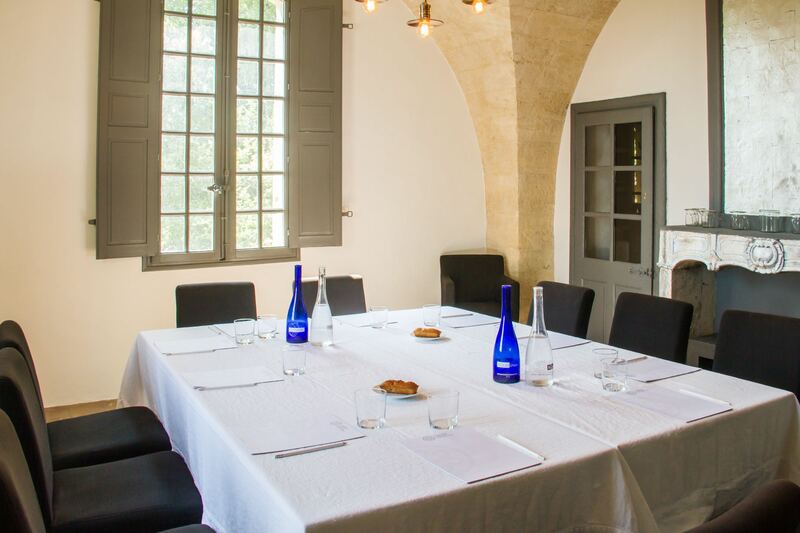 L’Artemise is ideal for meetings and top-management seminars. For up to 15 people and suitable to perfection, this space of 15m² is equipped with a flipchart, projector, wifi. Other possible equipment on request. For breaks, we will prepare small sweet treats. Team building? Enjoy the many activities in the region. Sport, adventure, discovery, we will offer you a customized stay. room rental, 2 breaks, lunch (starter, main course and dessert, a glass of wine and coffee), dinner (appetizer, entree and dessert, a glass of wine and coffee), a night in twin room with breakfast.